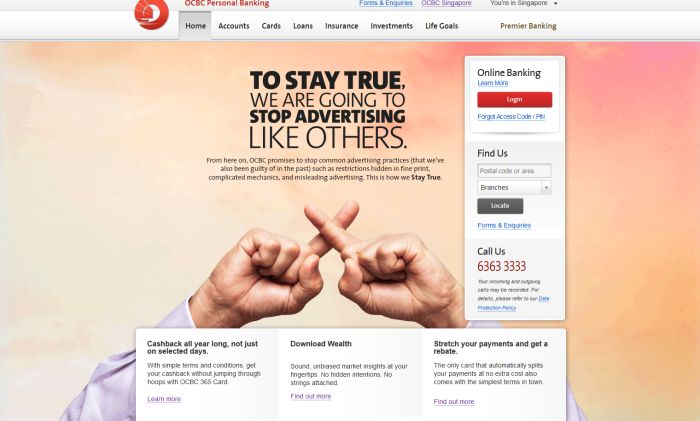 OCBC Bank has launched a campaign, led by newly appointed agency GOVT Singapore, to champion the idea of advertising honestly and truthfully to consumers. 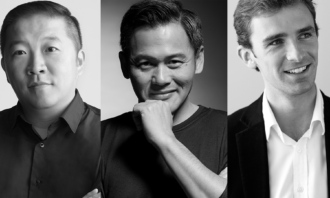 The campaign was launched two days ago with three consecutive full page ads on The Straits Times, supported by a video and digital media buys. In addition to the campaign, a social media activation which sees a senior OCBC executive hooked up to a lie detector will also be in place. During the session, which will be held on 5 April 2017, the senior executive will be answering questions via a live Facebook broadcast. The main ad addresses the problem of misleading advertising, complicated mechanics and hidden restrictions of promotions written in fine print, a common problem in ads pushing products and services in banking. 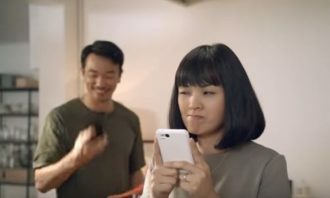 Meanwhile, the rest of the ads in the series talk about the bank’s products — from credit cards to its OneWealth app and the OCBC 360 Account. 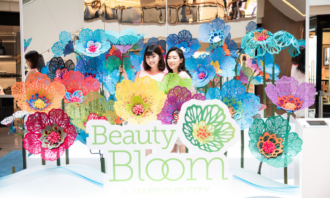 The campaign is also supported by media agency Maxus, social agency Nurun and digital agency Isobar. “When we pitched and won the account last year, we were committed to not doing things in that same old, same old manner. This campaign is not just proof of that. Yes it’s bold, but it’s also sincerely honest and a reflection of Ching and the team’s vision. 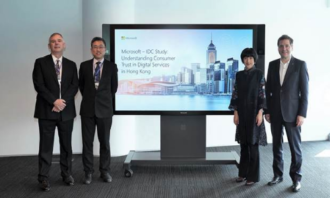 We’re stoked to be given the chance to do this alongside our partner agencies and it sets the tone for things to come,” Tim Chan, creative director, GOVT Singapore, said. This year, to no surprise, saw the use of hashtags routed to online campaigns to engage with viewers and consumers. Whether you’re.. 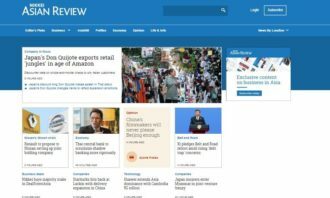 The Wall Street Journal has become the first international news organisations to have official global accounts on LINE and WeChat,..